Back on 29 May 2007, the fresh-on-the scene R&B trio Tykeys visited the KBS studios to record an episode of the music variety-talk show, Yoon Do Hyun’s Love Letter. You may recall way back on Day 36 I shared Tykeys’ amazing performance of Alicia Keys’ If I Ain’t Got You which the group performed for the audience that evening. Maybe it was before (or perhaps it was after that performance), Do Hyun took some time to chat with Lee Jung and got to know a little bit about his three young protégés. We learned that Su could rap, Hyun Jung could b-boy and G.O had rhythm, could dance, and was completely adorable through it all. Oh my this picture though . . .
One of the many wonderful things about doing this countdown series is that I have discovered pictures and videos I had never seen as well as facts that I was not aware of. For example (and I am sure you long time G.O-luvahs knew this), but while I was researching information about Tykeys’ appearance on Love Letter, I discovered that Yoon Do Hyun was part of the initial production of the Gwanghwamun Sonata musical which came to the Korean musical stage in 2011. You are probably thinking what is so interesting about that? Think about it. 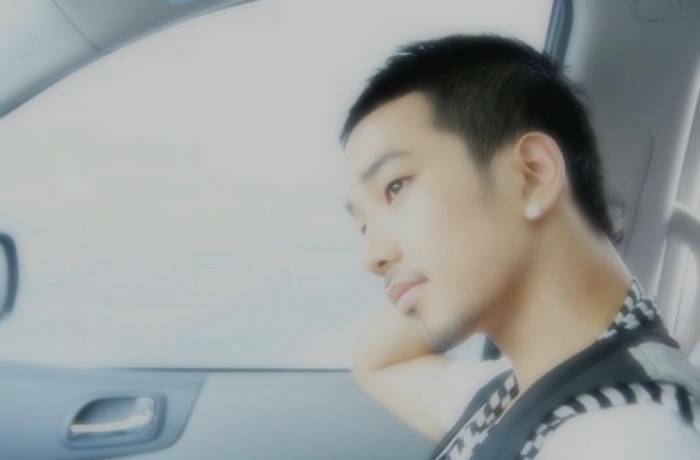 G.O’s path crossed Do Hyun’s while he was in Tykeys, years before both were eventually cast in the musical. That’s kind of cool. 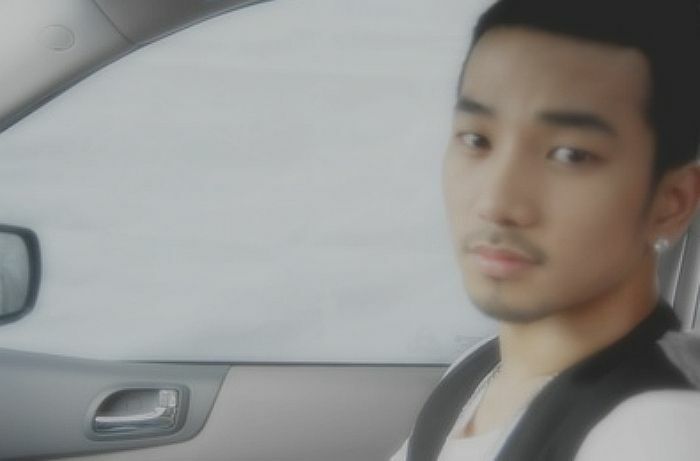 I firmly believe that G.O’s path and who he would meet and interact with was set long before he arrived here in 1987. There are no coincidences.^^ Do Hyun was cast as the young Sang-hoon, Kang Hyun Woo’s mentor and rival. Ok, I am done with my six degrees of separation moment <hehe>. Here is the clip of the little repartee between Lee Jung, Tykeys and Yoon Do Hyun. A few things I noticed: (1) there was a wonderful camaraderie between Su, G.O and Hyun Jung; (2) Lee Jung made me really jealous when he casually draped his arm around G.O’s shoulders; and (3) G.O has not changed and is every bit the most graciously sweet and charming man today as he was then. Oh, and he can dance, too. Categories: G.O Military Discharge, MBLAQ Musings, The G.O Files | Tags: Baek Su Kyung, G.O, G.O images, G.O on Variety, 타이키즈, 정병희, 지오, Jang Goon, Jung Byung Hee, Jung Byung Hee images, Kim Hyun Jung, Korean Music Programs, Korean Variety, MBLAQ G.O, MBLAQ G.O images, MBLAQ G.O on Stage, MBLAQ G.O on Variety, TyKeys, Tykeys on Variety, Yoon Do Hyun, Yoon Do Hyun's Love Letter | Permalink.